Grand Teton National is one of the most photographed parks in the National Parks System, and for good reason, Grand Tetons’ embarrassment of riches of beautiful mountain peaks, surrounded by pristine lakes and wide-open spaces makes it an excellent choice to take some award-winning images. 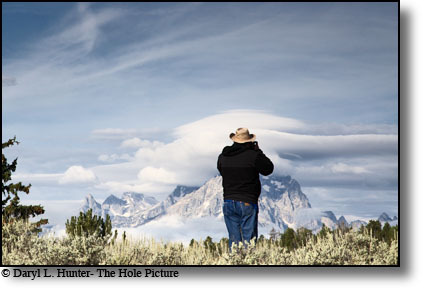 Grand Teton is also considered the best national park to photograph wildlife as well. 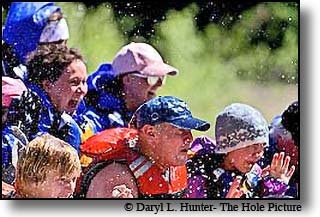 The park is nestled along the Teton Range, a sub range of the Rocky Mountains and Jackson Hole; the valley that the Snake River meanders through. There are numerous turnouts throughout the park for scenic and wildlife viewing. Most are built to handle everything from bicycles to large busses. 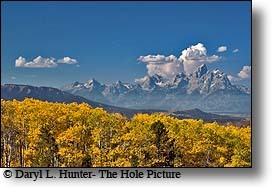 The Teton Range is often called America’s most spectacular. 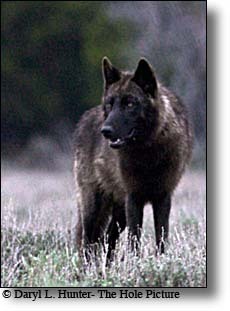 It is a very young range (10 million years old) and therefore still has very sharp features. 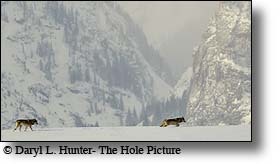 Incredible landscapes abound, as does wildlife. 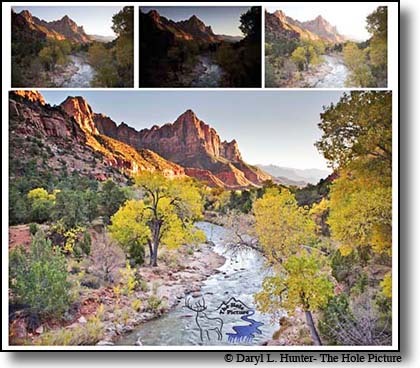 Keep in mind that you're going to get the best pictures during the two "magic hours," from a few minutes before sunrise until about two hours after sunrise, and from an hour before sunset until about a half an hour after sunset. Some key landscape photo opportunities include however barely scratch the surface of opportunities. 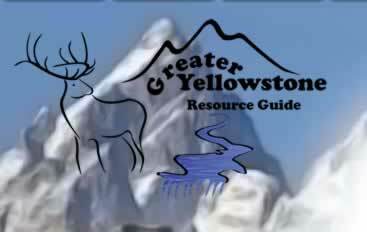 Gross Ventre Road: A surefire spot to find wildlife is on the Gros Ventre Road about 10 miles north of Jackson. 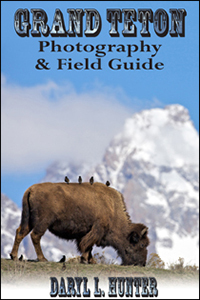 It travels next to the Gros Ventre River for a while wish presents moose opportunities and the elevated bench south of Blacktail Butte presents many opportunities to catch wildlife on the ridge with the Grand Tetons in the Background. The sagebrush plains of the Gros Ventre Road are surprisingly full of wildlife including Bison, Antelope, and moose all summer and elk, wolves and mule deer seasonally. One of several picturesque barns to be found around Mormon Row. Mormon Row: Go north out of Jackson into the park. After passing Moose Junction start watching the right hand side of the road, you will see a sign for Antelope Flats Road. Turn right, you will pass some roads going into residences; you are looking for a wide spot on the left where the road going north is chained off. Park here. Walk north on the dirt road for some good barn and mountain photos. 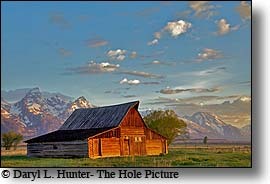 There is another picturesque barn to the south of antelope flats road as well. Schwabacher Landing: Go back to the main road and turn right, heading north again. Schwabacher Landing is not marked as you drive north (it is coming south though). The road is a small dirt road on the left side of the highway. This is a gravel road. There are two areas down here; it is the second one that will give you the best shots. There is a nice parking area here, and you will probably have plenty of photographers as company. Snake River Overlook: This overlook, on highway 89 near the Moran park entrance, made famous by Ansel Adams, who shot from here on assignment for the National Parks Service in the 1940’s. It is crowded each evening by photographers, who watch the sun go down. Try getting here before sunrise for a better shot when the sun comes over the eastern mountains, it illuminates the range with almost perfectly light. Pilgrim Creek Road: The Pilgrim Creek Road is a good place to look for bears and wolves because it is good elk territory. It often turns up nothing, but I often start my mornings there just in case. 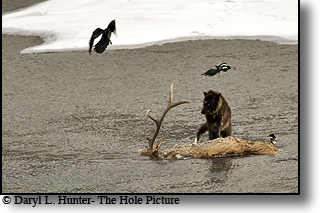 Willow Flats: Willow Flats just north of Jackson Lake Dam is like a takeout stand for grizzlies and wolves. 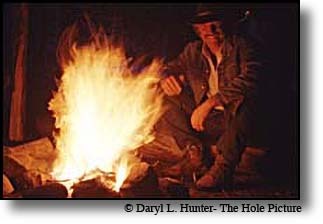 If you are lucky enough, you may find wolves or bears chasing the resident elk that spend their summers raising their calves there. Oxbow Bend: Another famous spot to take pictures on the Snake River, just inside the Moran entrance, you'll see photographers milling around here...and for good reason. It's spectacular. Again, early morning or late afternoon/evening is best. Jackson Lake Dam: Nice place to photograph at daybreak when the wind cooperates you get great reflections of the Grand Tetons in the water. Go to the south of the dam and park your car. Walk out onto the dam to photograph the lake and mountains in the background. Watch out for the birds. 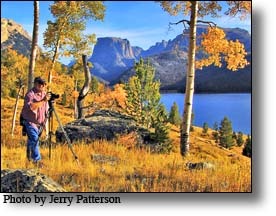 Signal Mountain: Signal Mountain is a butte that is due east or Jackson Lake. A good road winds you to the top that provides some of the best views in the park, Jackson Lake and Mt Moran to the west and The Grand Teton to the southwest. Watch for the road just south of the dam. 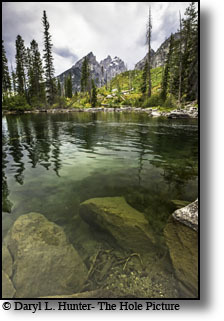 Jenny Lake: The Jenny lake turnout provides some of the best Grand Teton photos; it is often possible if you start early or end late to find still water for fantastic reflections of the mountains in the water. There are many different apporaches for nuanced landscapes. 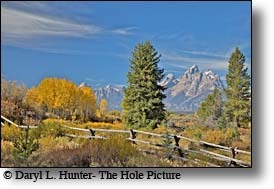 Here the focus is split between the underwater boulders of Cottonwood creek and the Grand Tetons beyond. 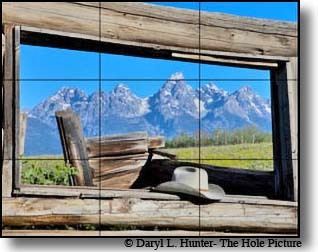 the most spectacular photographs in Grand Teton National Park are often taken from a half hour before sunrise to two hours after sunrise. In wintertime, the sweet light lasts significantly longer due to the low angle of the sun. Afternoons can bring dramatic clouds, and some excellent backlit mountain scapes are possible in the evening. Grand Teton National Park can be accessed from the south via US 89, and Jackson, Wyoming, the east via US 26 and Dubois, Wyoming, and the north via Yellowstone National Park and US 89. The main roads are paved and maintained during winter. 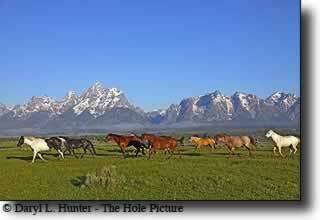 Grand Teton National Park is accessible twenty-four hours a day, 365 days a year. 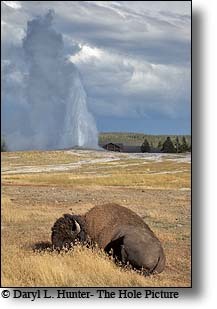 There is an entrance fee of $20 per car for a one-week pass that includes Yellowstone National Park. If you are a holding a National Park Pass or a Golden Eagle Pass, entrance is free.